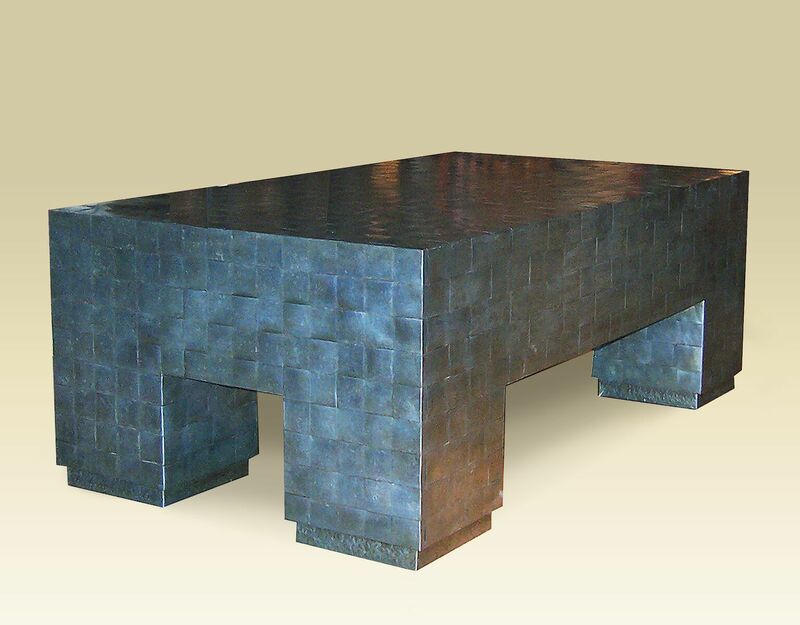 This is an elegant table for an entry hall or to display an art piece. A master of the ancient craft of marquetry, Andy skillfully crafts his furniture with patterns and textures using exquisite domestic and highly-prized, exotic veneers. The result is a luxurious and durable piece of heirloom quality. 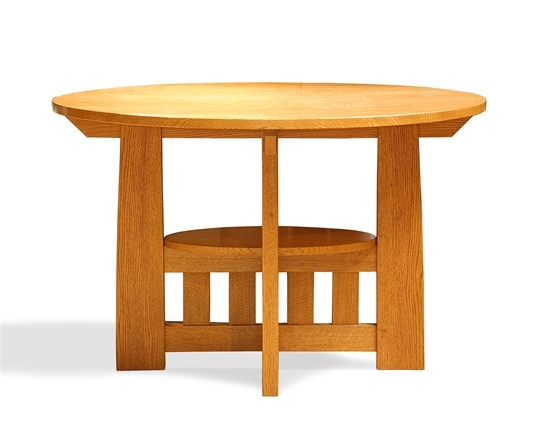 Each table is made with your choice of woods and size. Available Woods: Shown with Hickory frame and border with Ash Burl interior. Frames and Legs: Cherry, Maple, Walnut or Mahogany. 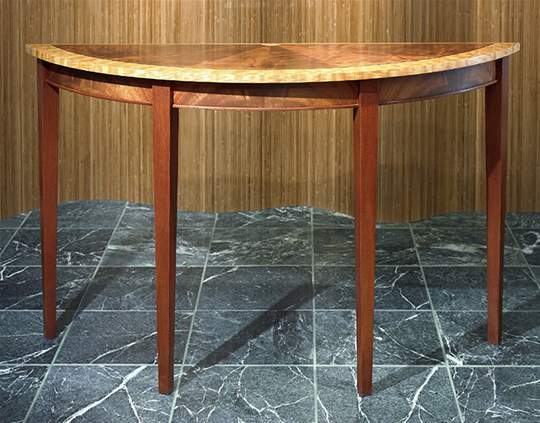 Borders and Interiors: Bird-eye Maple, English Sycamore, Satin Wood, Karelien Burl, Pau Ferro, Tamo and more. Premium inset woods include Crotch Mahogany and Walnut Burl.